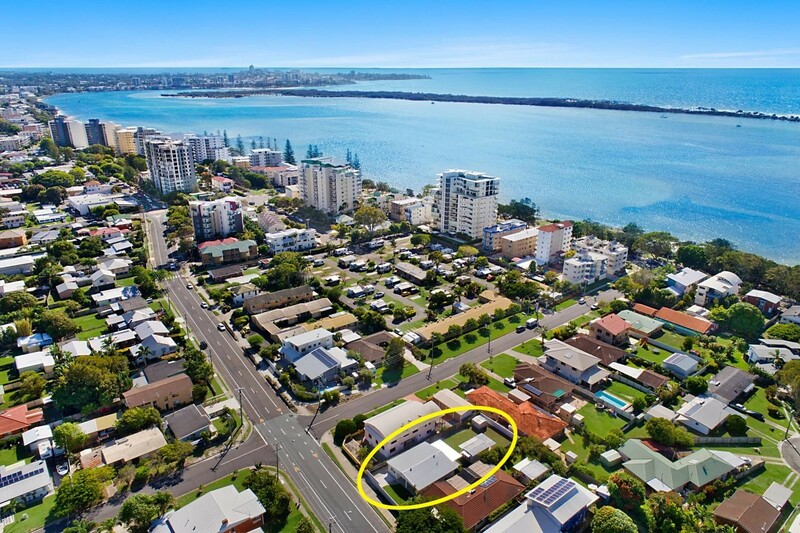 Henzells has proudly served the people of Caloundra and the wider region of the Sunshine Coast for over 80 years. Since our beginnings in 1935, we have maintained a firm focus on service to the community. Transparency and honesty are at the core of what we do; we aim to please all those we work with, and our long track record of good relationships with local residents is testament to the success of our efforts. 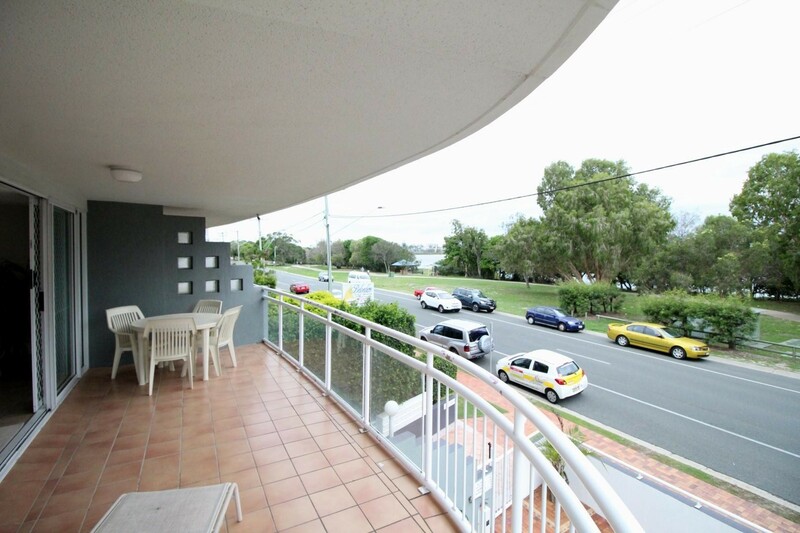 Why Rent on the Sunshine Coast? The Sunshine Coast is, without question, one of the best places in Australia to live. It has everything – gorgeous beaches, lush national parks, the right services for families of all stages and a highly welcoming community. 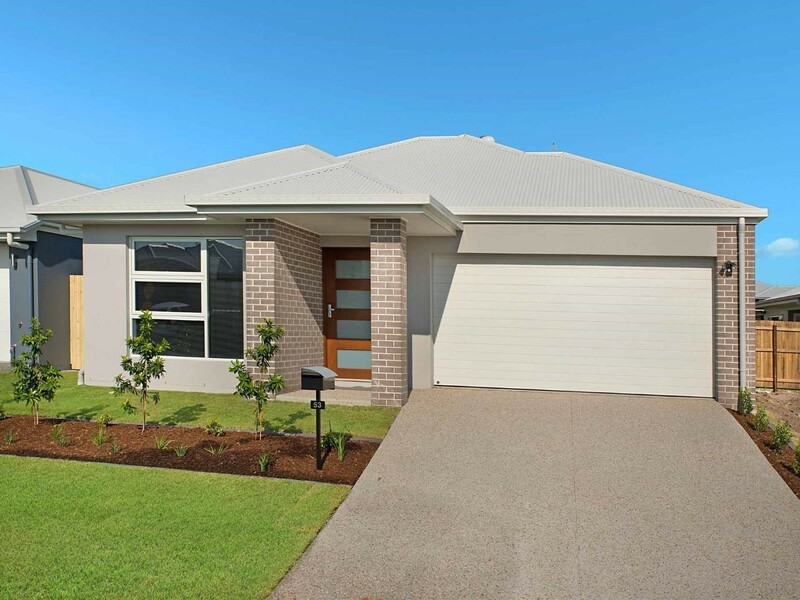 Whether you’re making the move for work or leisure, there are plenty of opportunities for people to rent a home on the Sunshine Coast. While many people make the move to towns such as Caloundra because they have retired or they’re looking for a sea change, there are many that move to the region in search of work opportunities. The entire Sunshine Coast region has experienced strong growth in recent years, and there is little indication that it will slow down. With a great climate, plenty of opportunities for work and a great sense of community, there are many reasons to rent on the Sunshine Coast. 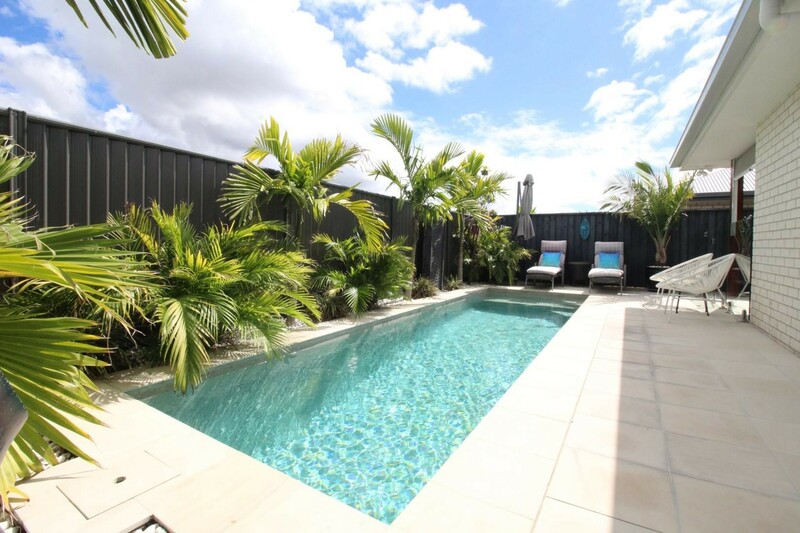 If you’ve had enough of the rat race in Brisbane, you’re looking to leave inland Queensland and get some sea breeze, or you’re making the move interstate, we highly recommend you investigate renting on the Sunshine Coast. The Sunshine Coast is a large area with many towns and communities. 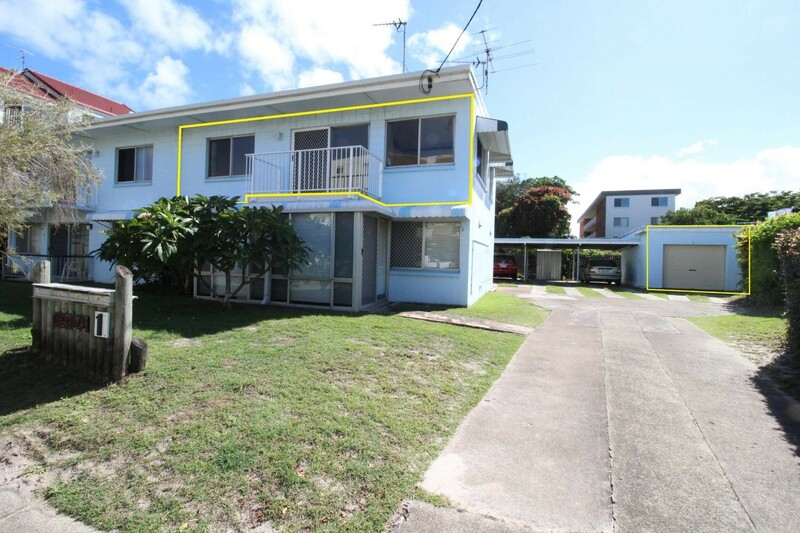 As a result, there are usually plenty of homes to rent, Caloundra being one of the larger markets. Meridian Plains, Sippy Downs, Kings Beach, Little Mountain and Buddina are just some of the suburbs we have available rental homes in. Due to the lively nature of the real estate market on the Sunshine Coast, there are always new rentals becoming available. 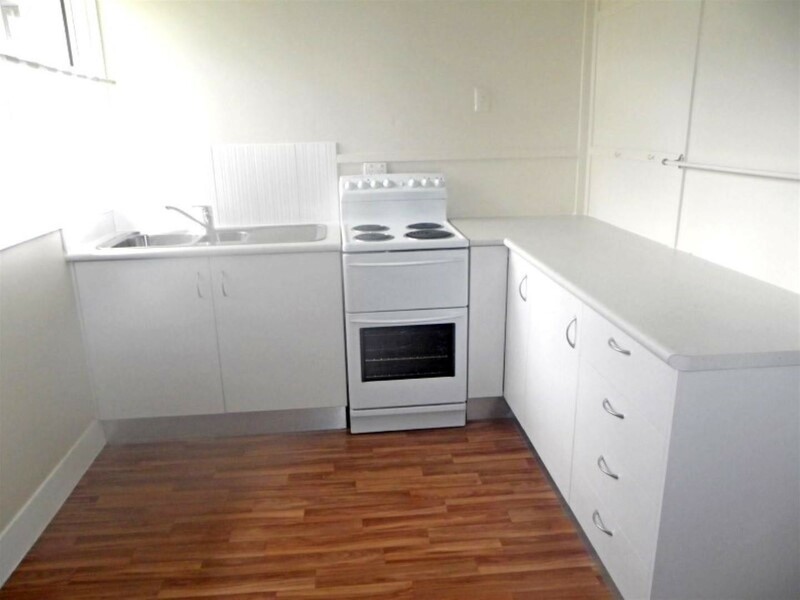 Scroll down to view the rental homes on the Sunshine Coast. If you don’t see something that you like, please contact us and we’ll search the market to find something that suits your needs. 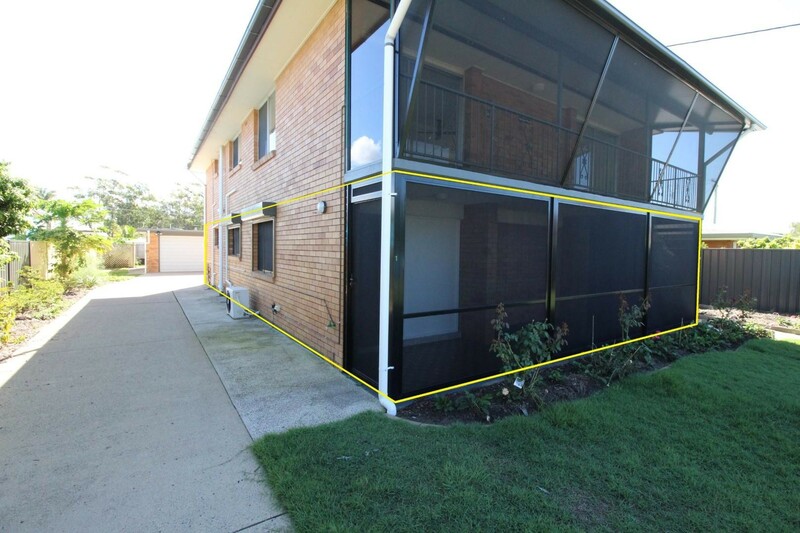 Significant growth in recent years has caused a boom in the Sunshine Coast rental market. More properties are becoming available to rent every year, and this trend is likely to continue as the local economy goes from strength to strength and property development continues at a breakneck pace. Due to the broad variety of communities and properties, there is a home to rent for people from a wide range of financial circumstances. Depending on your income or what you’re willing to spend on a rental property, you may be able to find something in any township near the services that matter to you. We’ve worked closely with the local community for decades and have significant insight into the Sunshine Coast rental market. If you have any questions or queries, feel free to drop us a line. At Henzells, we are proud to have been involved in one of the Sunshine Coast’s most significant property developments in recent years. 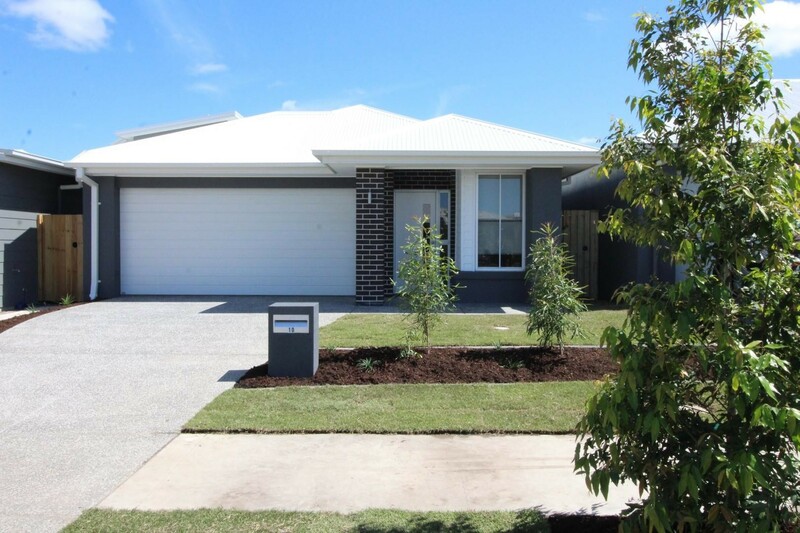 Located in Caloundra, Pelican Waters is one of the largest planned communities in the region. With a 28-year timeframe for construction, Pelican Waters has seen more than 2,550 plots sold since 1989. 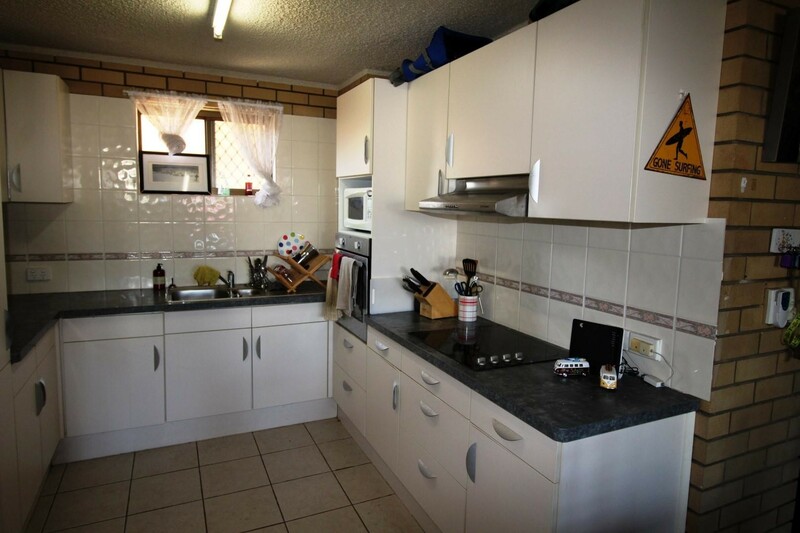 If you’re interested in renting in Pelican Waters, please get in touch. We work with many homeowners and landlords in the area and usually have some properties available. If there is nothing available currently, we will be able to let you know when rental properties enter the market. If you’re new to the area, there are a lot of things you should consider before making the decision to rent a Sunshine Coast home. If you work remotely, then the only thing you’ll need to consider is the viability of your internet connection. However, if you’re like most of the rest of us, then proximity to your work location will be important. If you’re coming to the region expecting to find work, then it may be worth beginning your search at the same time as you look at homes available for rent, as this will enable you to find somewhere close to where you’re likely to work. The Sunshine Coast has a wide range of services and facilities available for residents. If you have children, then schools, parks and nearby healthcare might be of importance to you. If you’re a keen shopper, then some proximity to retail areas will likely be more important. 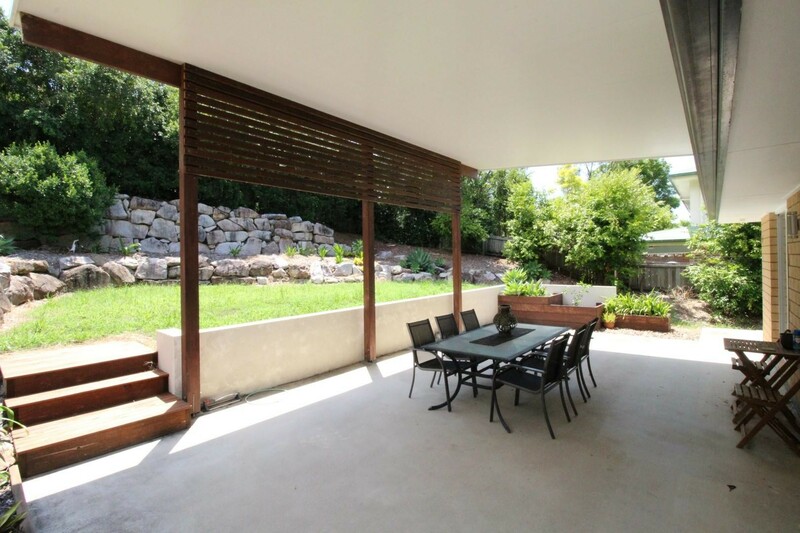 Have a look around the town you’d like to rent a home in and decide on an area that works for you. How you like to live your life should play an important role in your decision as to where to rent. If you enjoy weekends at the beach, then a rental home near the ocean will suit you better than something further inland. Worth considering also is how close you’d like to be the central areas of town. If you need further information or guidance on rental properties in the Sunshine Coast region, please get in touch. We’re always happy to help people find the right home.